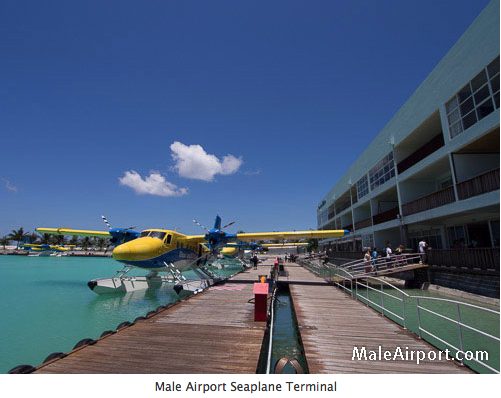 Malé International Airport, is the only international airport with 4 seaplane terminals. The airport resides at an elevation of 6 feet (2 m) above mean sea level. The main runway is only 3200X45m. The first commercial flight to land was an Air Ceylon flight (4R0ACJ) on 10 April 1962. 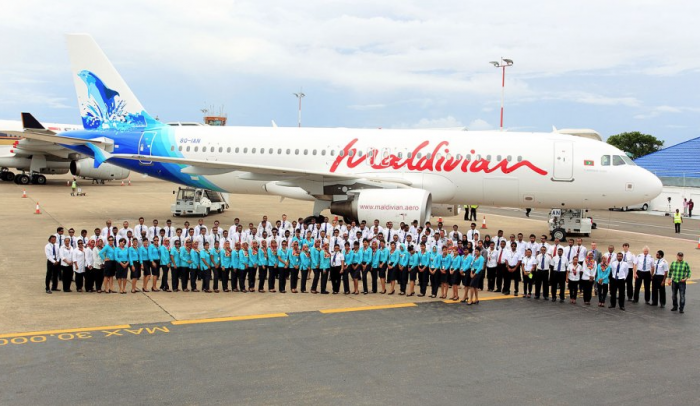 However the first aircraft owned by the Maldives landed on the runway on 9 October 1974.